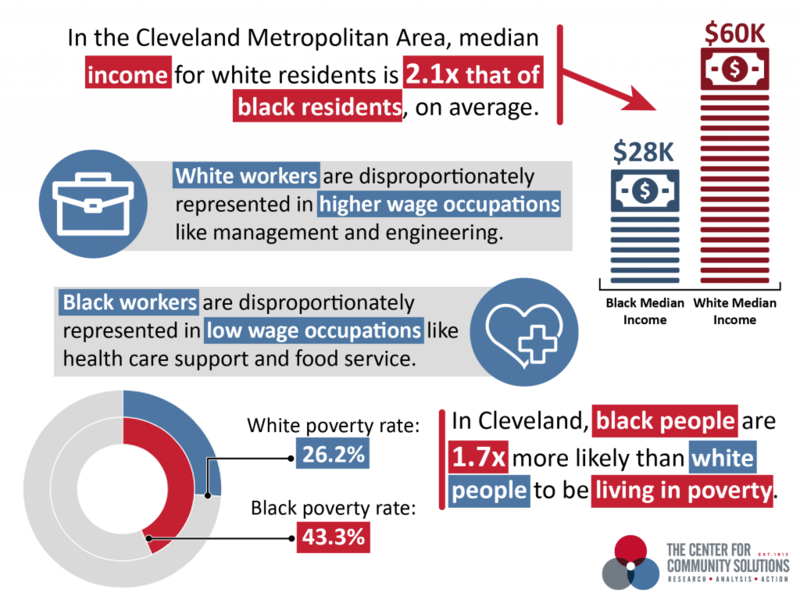 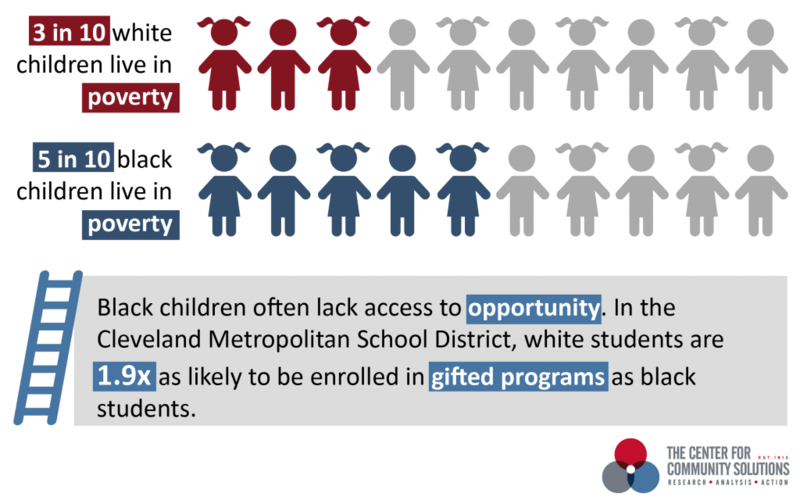 Cleveland, like most communities around the country, is a place where your life outcomes can be determined by your ZIP code, and where people who are black face significantly more challenges than white people. 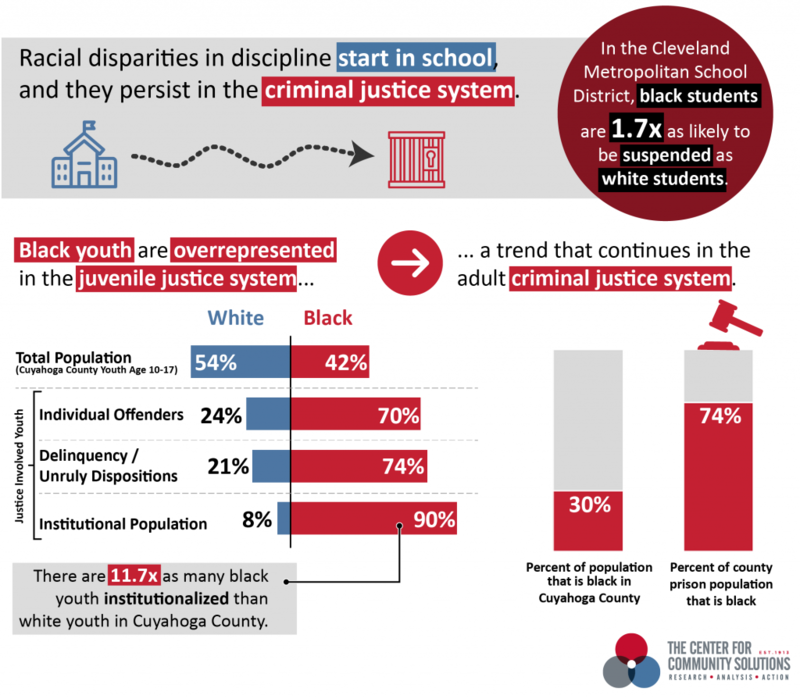 Segregation in Cleveland is a result of historical policy decisions and a systemic disinvestment in areas where African-Americans lived. 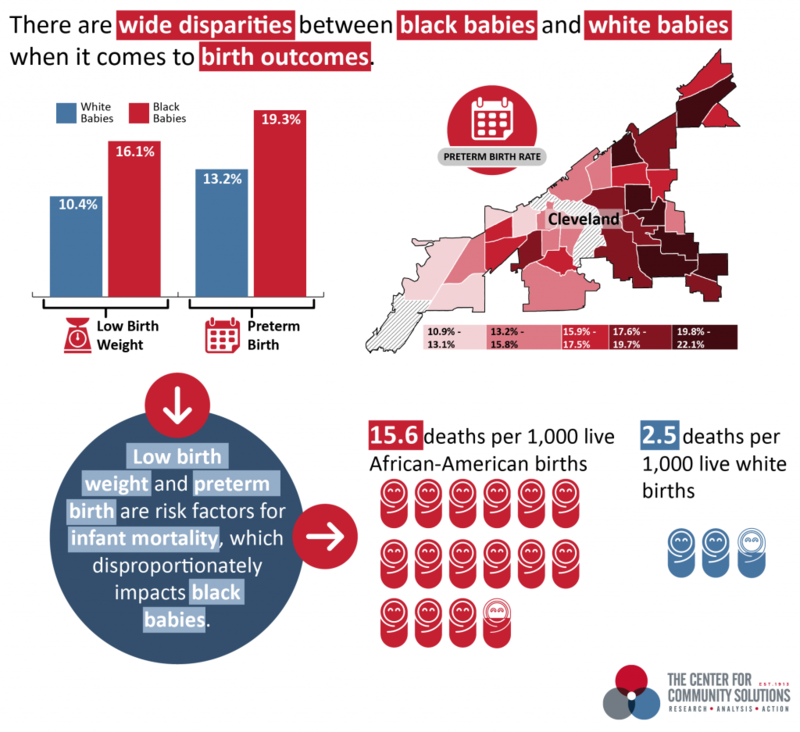 The impact of those policies, along with ongoing exclusionary and discriminatory practices, reverberate today. 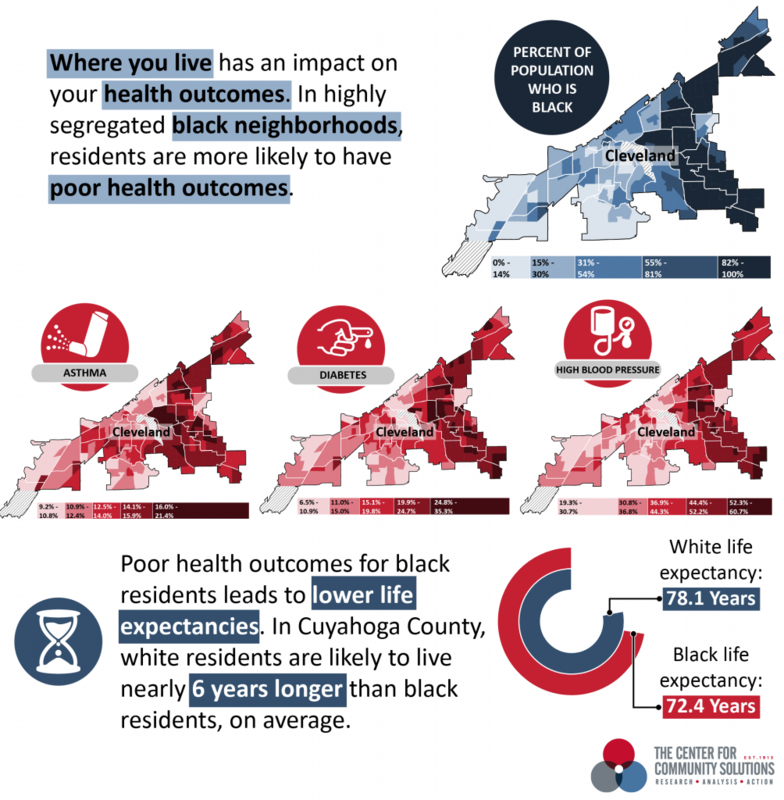 To read more about the history of racial segregation in Cleveland, check out “Divided by Design Timeline: A Historical Tour of Greater Cleveland’s Segregation” by Ideastream.